You may have heard the news. It’s already over a week old now and in the age of fast short news cycles, this is an eternity. 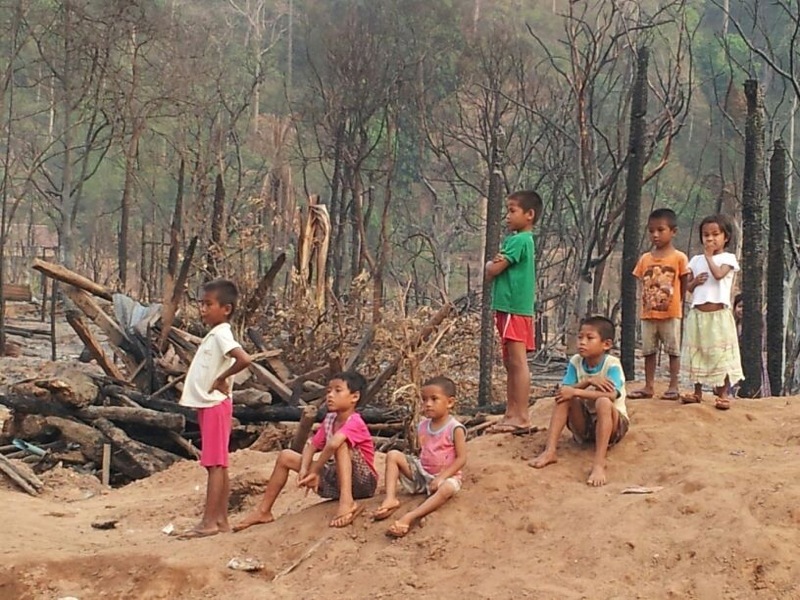 But there is an angle to the story about the fire at the refugee camp in the Thai-Burma border that has not been explored. Most of the people living in that camp are Christians of different denominations and stripes. The evangelicals have been there for the last 10 years, having been reached by some indigenous pastors who are Karen. 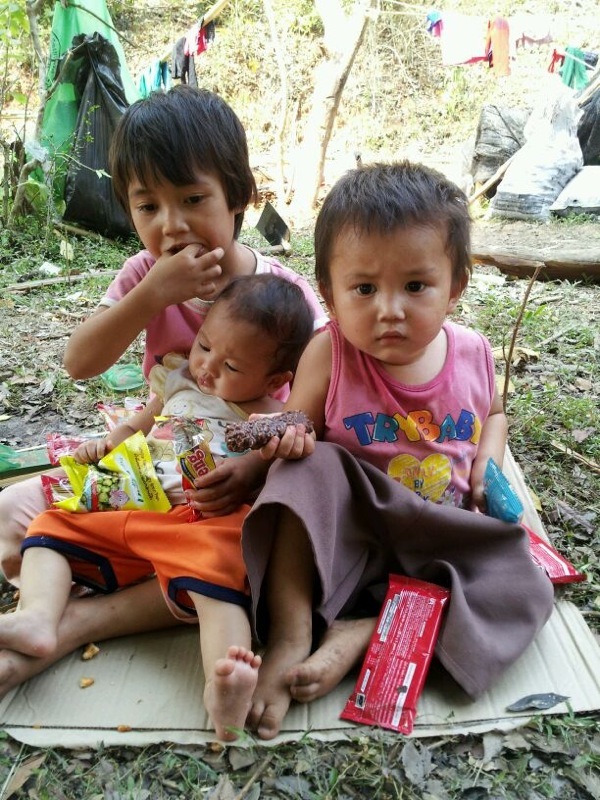 The Karen are a minority group in the northern part of Thailand. 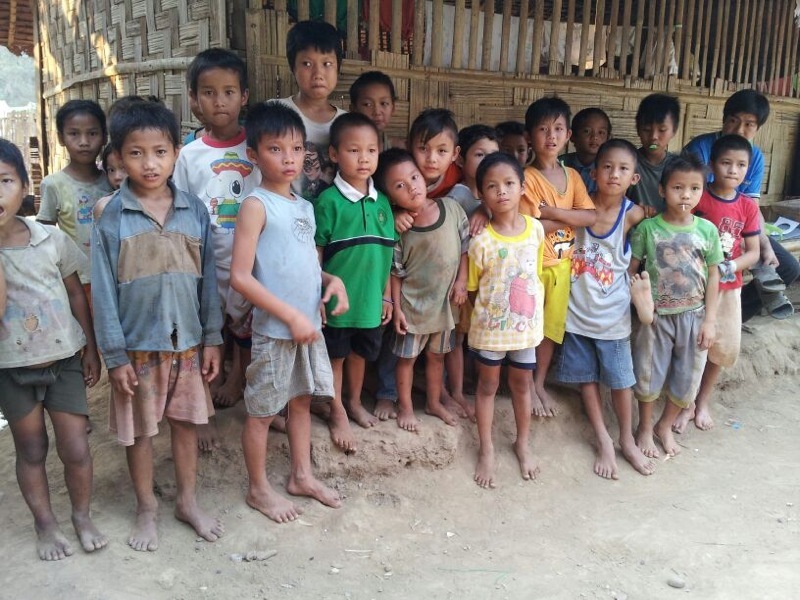 They, along with many of the so-called “hill tribe” people, are often despised and discarded. They are called “monkeys,” among other terrible names. Many of them do not have proper Thai I.D. cards and thus are not even considered citizens of Thailand. Without proper papers, they can’t work, go to school or get medical cards. They are displaced people, literally without a country. 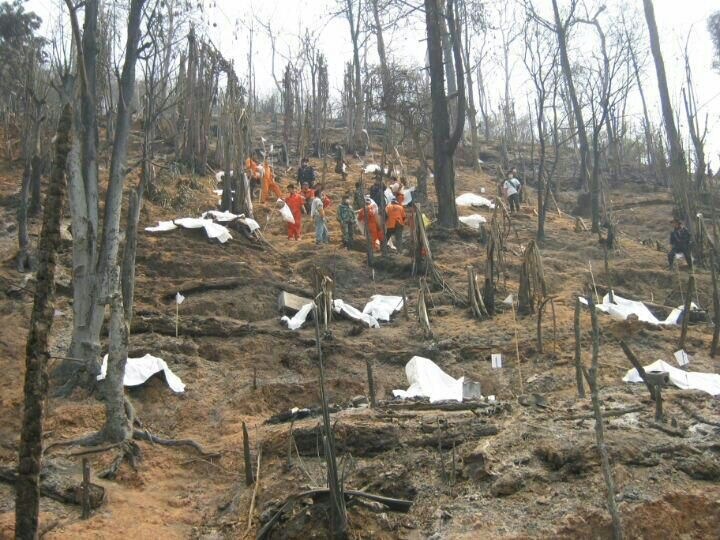 The good news is that there are at least three relief organizations inside the remains of the camp now. The bad news is that a lot of the Christians, for one reason or another, are not receiving much help at this point. I have two friends who have been inside the camp in the last week or so. One is Jay Milbrandt. I have written about him here in connection to his book Go and Do. Jay works for Pepperdine University and he happens to be in Thailand right now. He wrote recently about his trip to the refugee camp here. Please read his article. It is very informative. My other friend is Karen. She is the one who supplied me with the pictures, which she took during her last trip to the camp. She works with an organization inside Thailand which helps rescue orphan children. She has made two trips to the refugee camp. She has a special permission to get in because of her connection to some of the officials in charge. She is heading up an effort to bring relief to the Christians. In fact, in a couple of hours she will be heading back to the camp for a third time, with four pick up trucks loaded with supplies. She says that her people need everything, from pots and pans to shoes to Bibles to food. Let me know if you would like to help. I will have more information soon. Please e-mail me at ivanildoctrindade@gmail.com. Like I said, this is old news already, but I beg you not to let it leave your mind too quickly. These people are suffering. They deserve a break and most of us who live in this part of the world are able to do something to help. Please find an organization with a good track record, especially if you know the people who are running it, and help. There are multitudes of way you can help now. Don’t wait too long. Soon this will be so ancient no one will remember.